Here's two of the StyleHunting winners. We chose outfits for the girls with Karolin Kuusik and photographer took some pictures of the final result. Karolin wants everything to be perfect. Moet&Chandon earrings and brooches from ReUse Republic. Adorable blouse from Tallinn Dolls. 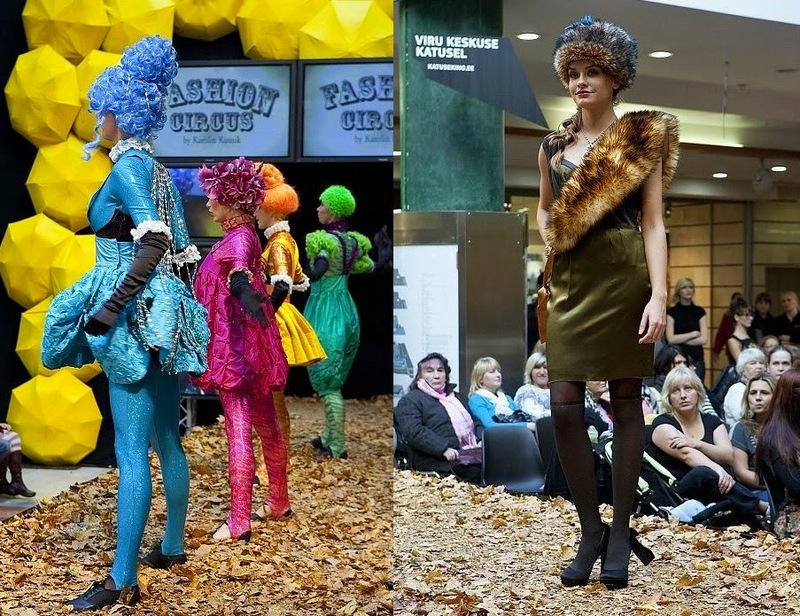 And some photos of the ''Fashion Circus'' where I helped Karolin to style.